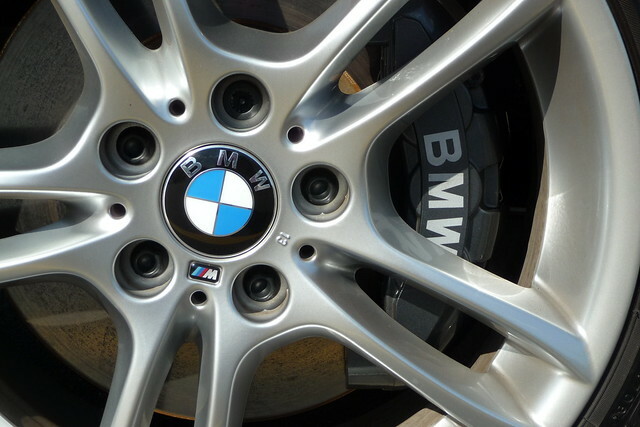 Shortly after I bought my car last year (a BMW 135i convertible), I received a lengthy ten page customer satisfaction survey from Maritz Research. Since I love everything about my car and love just thinking about my car, I happily filled it out. Not every question got stunning marks, especially when it came to back seat room and gas mileage. Then again, these are not major considerations for this type of car. If I wanted a car with a spacious backseat and good gas mileage, it wouldn't be the sporty 300 HP rocket that it is. 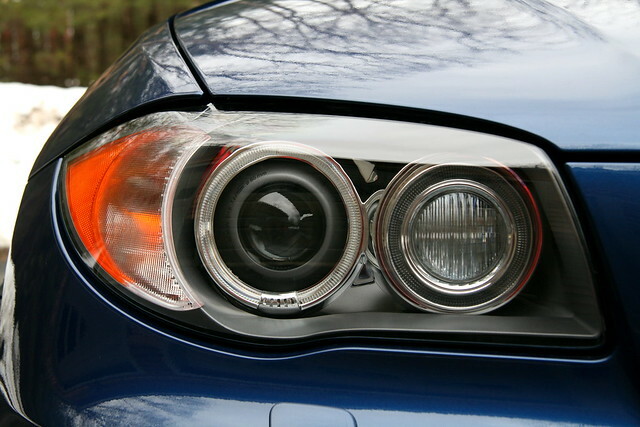 Many know that I have a soft spot for BMWs, as this is my third, and fourth for our family. And this baby is so much more than I imagined. I would’ve been happy with the smaller engine, but now that I have the 3.0L turbo, there’s no turning back. And the color? Simply head turning. 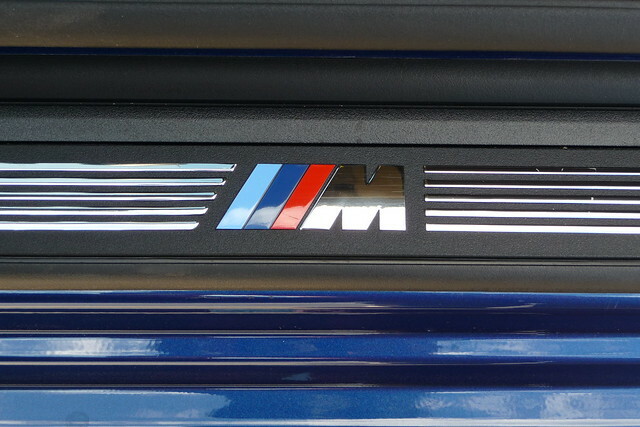 For those of you wondering about the Motorsport emblems, this is the 135i with the M Sports Package, not a 1M. This car hasn’t been without faults during its first year. It's had a firmware issue that affected starting, an irreproducible roof leak, a broken headliner clip which meant replacing the entire headliner, an LED taillight that went out (again a full assembly replacement), a cracked center brake light cover, and we still have an outstanding recall for the high pressure fuel pump. Quite the princess I might say. I’ve been to the dealer more times for this car than I’ve ever gone for my 2001 325xiT. Then again, Doug keeps that car in tip top shape. And it’s so cool that I can use my BMW Parking Only sign in my garage for two cars. The cars that I was supposed to compare my car to were the Acura TSX, Lexus IS, Audi A4/S4/RS4, and Volvo C70. The size of my car is most comparable to the Acura TSX, but that car does not come in a convertible. 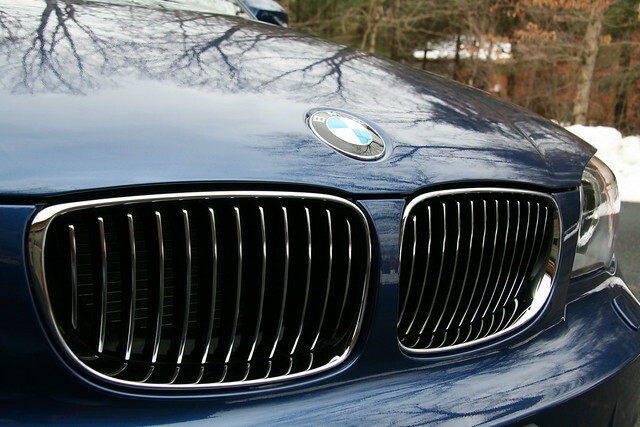 The latter three models do come in convertibles, but are all larger and would normally be compared to the 3-series BMWs. There is simply no comparison in my book. But I digress. 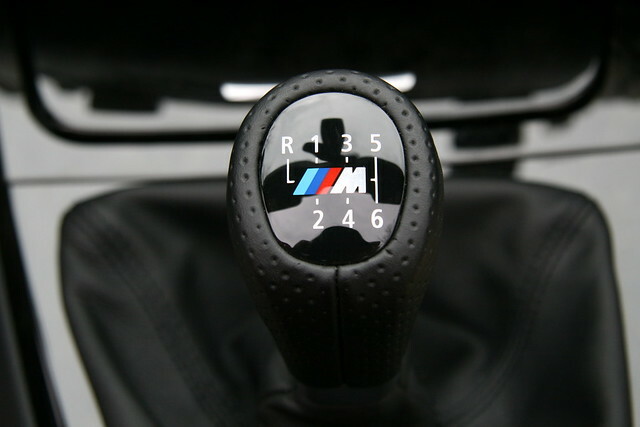 Passionate – yes, the car loves to drive, or would that be the driver? Peaceful – don’t hear it singing “Give peace a chance” , it is more zoom zoom zoom! Intelligent – considering that the firmware issue flooded my engine and made it rough starting, not so smart. Then again, I wasn’t the software engineer on that project. 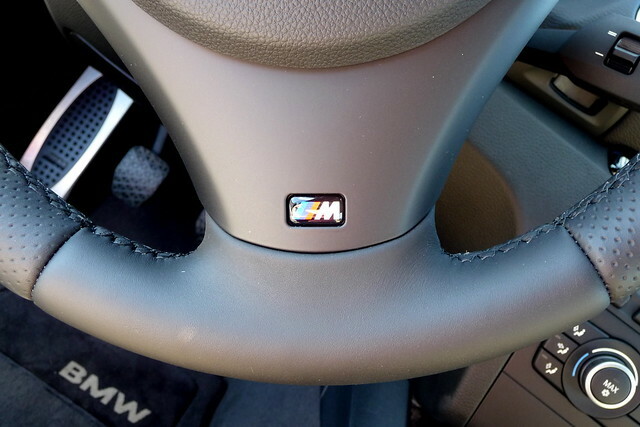 Up-to-date – it doesn’t have my new obsession, a heated steering wheel or LED lights in the door handles. But I love the iPod interface! Imaginative – I want my cars to do exactly what I want, not to be imaginative! Honest – it better be honest when telling me my speed! My car has been safely tucked away for the winter, and I am missing it! I can't wait for spring to come and take this baby back out on the road. 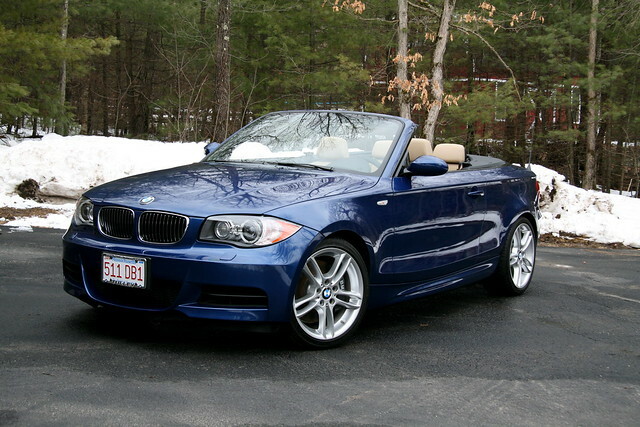 Ten years ago, you wanted to have BMW convertable. You got it on time. Enjoy it, even with an irreproduceable roof leak! You are so lucky to have Doug taking care of your bay (the car) and share your passion.